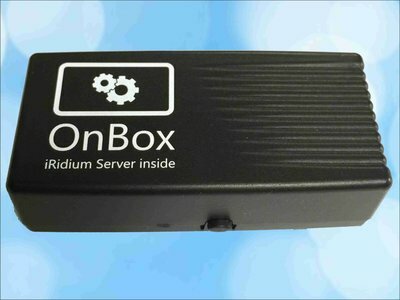 The iRidium server OnBox, including our iRidium server software. The iRidium server OnBox is the perfect server for small installations, controlled en visualized by iRidium, up to maximum 4 controlpanels (tablets/smartphones). Take a look on our website for all details. The OnBox has a 8Gb SD-card voor saving serverprojects and data. iRidiumServer.com is part of iRidiumMobile.nl, the Dutch distributor for the software from iRidium mobile for Germany, Belgium and The Netherlands. Welcome to our new website iRidiumServer.com ! On this website you can order iRidium server products. The prices on this website are visible only for registered users (installers/system-integrators). Are you an installer or system-integrator, and you want to order via our site? Ask for an account via our email-address info[at]iRidiumServer.com. Please mention your address-details, your email-address and website, your VAT-ID (for the correct invoice) and your Chamber of Commerce-number. After receiving your email, we will create an account for you, and send to you the details a.s.a.p. All prices are excluding VAT and shipping. We send iRidium server products to all countries in Europe.